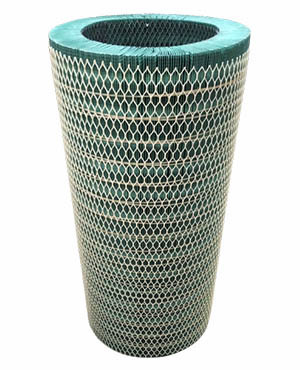 Tuflex India produces extruded plastic filtration net, in a wide variety of ranges. 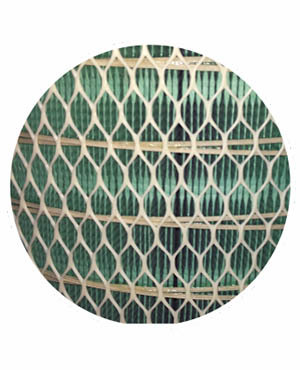 This Our Filtration netting is suitable for most / any air, liquid, or gas separation and filtration application. 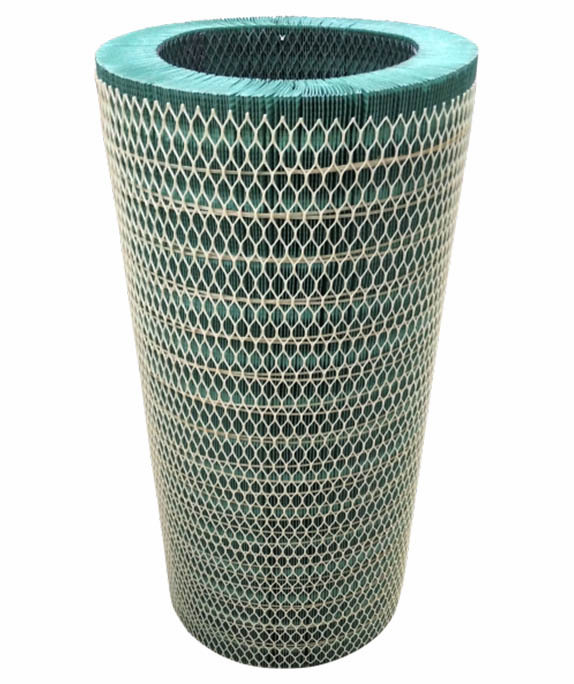 These products are easily fabricated and converted to customized components expediently. 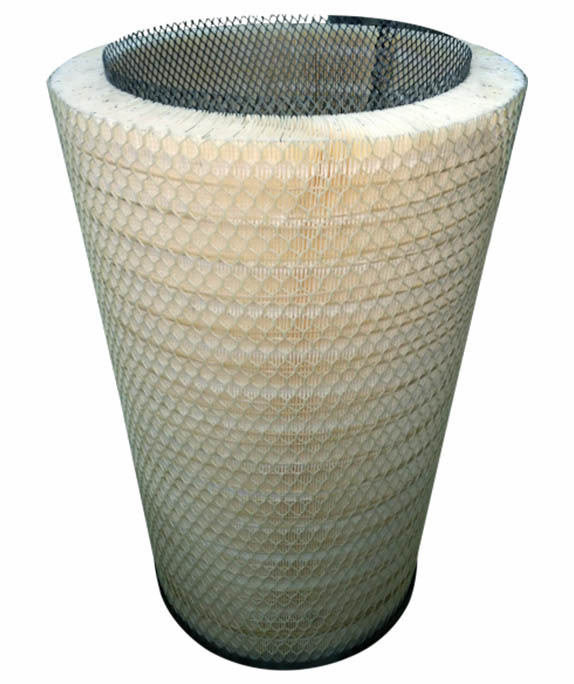 This nets have excellent resistance to chemicals and corrosion, are non-conductive, and have good response to temperature changes. 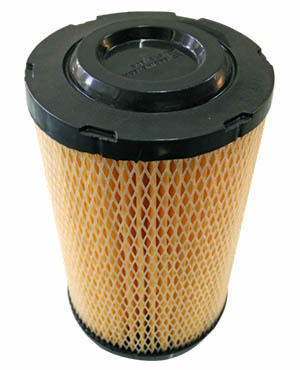 Tuflex India Nettings, are used in filter cartridges for automotive, and food processing applications. 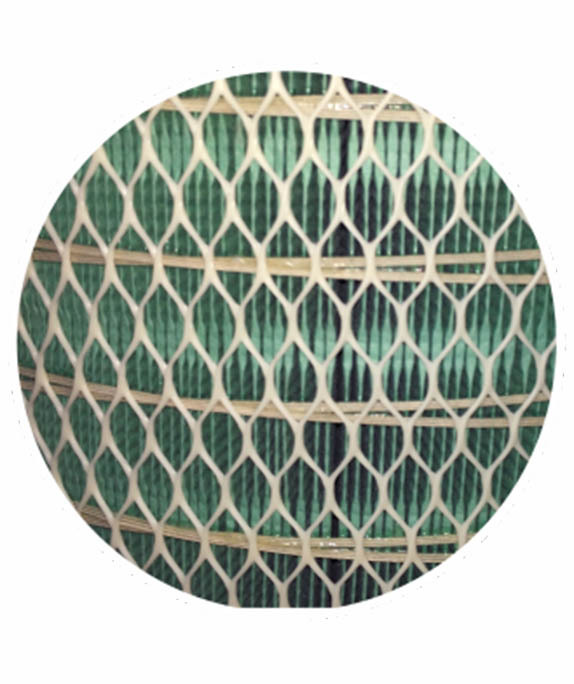 Tuflex offers many solutions to control and protect the external side of filter media as Filter outer protection. 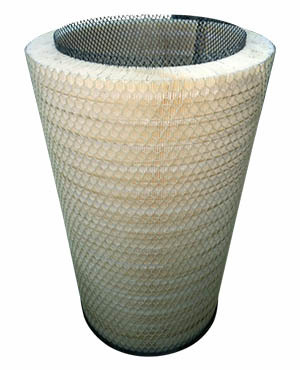 The replacement of sheet metal with a plastic sleeve or a flat net allows the incineration of cartridges after their use. This saves time and money for disassemble and separate the filter components. 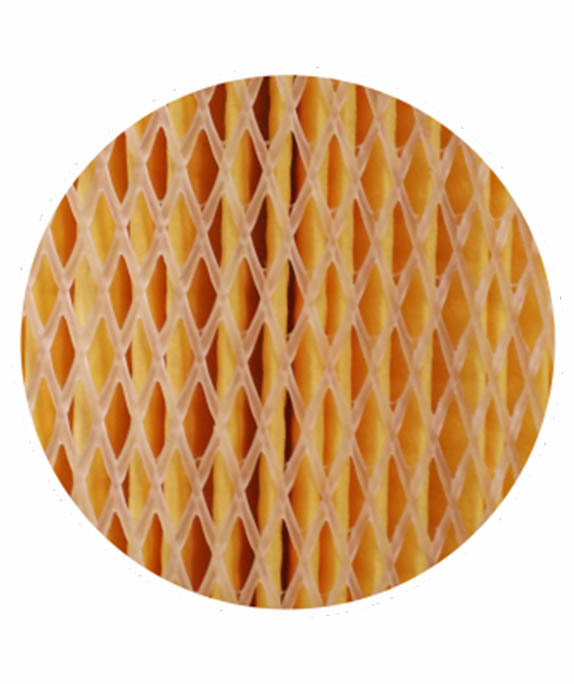 TUFLEX products can be used in any industrial process, as they are completely suitable for ultrasounds or low temperature welding.